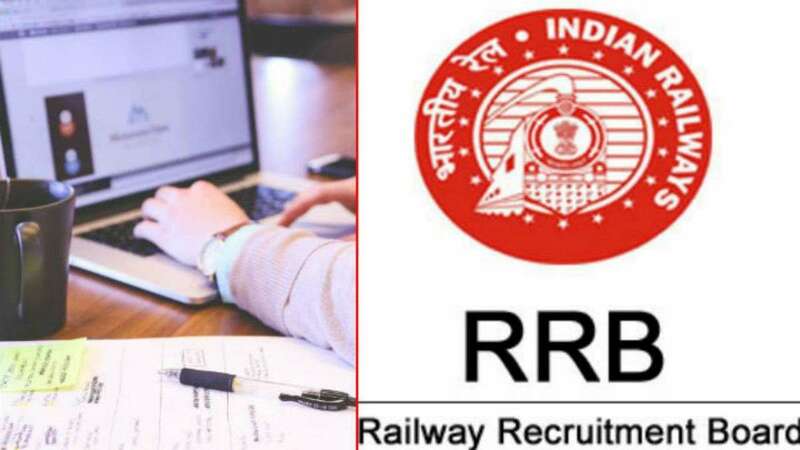 New Delhi : Aspirants who are preparing for the RRB Group D exam 2018 should know that the Railway Recruitment Board (RRB) has announced the date of the exam. As per the Railway's official notice, RRB Group D 2018 exam will take place from 17th September 2018 and the admit cards will be released from September 13, i.e four days before the exam. The complete exam schedule will be out in 2 or 3 days. Take a look at RRB exam date notice and vacancy details as per the notification. RRB Group D exam will be held to fill total 62,907 vacancies. The exam will start from 17th September so as to evaluate candidates to fill vacancies in the post of gateman, pointsman, porter, helper and few other posts. As per the latest announcement by the Rail Minister Piyush Goyal, the candidates who will appear in the Group D examination will get their fees refunded by the Indian Railway. The Reserved category will get 100% refund, while the General category will get Rs 400 as the refund.